Here are the covers of my next two books. 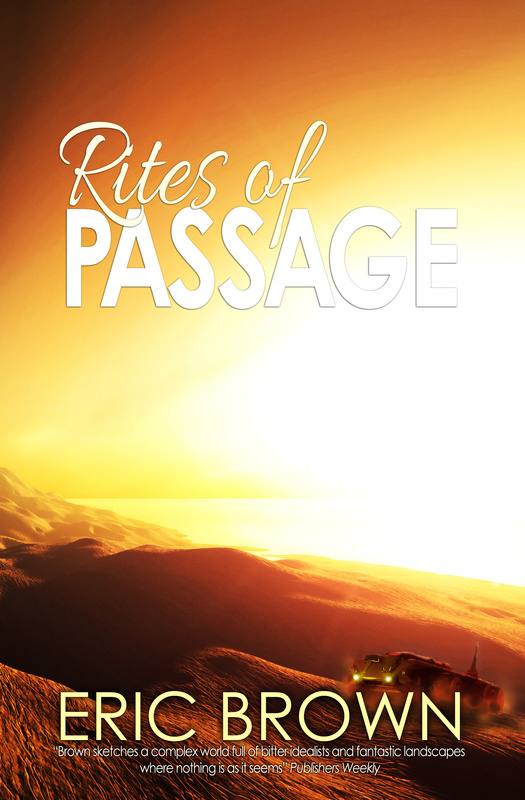 Rites of Passage, due out from infinity plus books in a few weeks, is a collection of four long stories, one of which has never appeared anywhere before. “Beneath the Ancient Sun” is set on a far future Earth where giant crabs and a swollen sun threaten humanity’s existence. The three other tales are “Bartholomew Burns and the Brain Invaders”, a Victorian steampunk romp wherein the eponymous hero saves the world from alien invasion; “Guardians of the Phoenix” in which a band of humans cross a lifeless desert in search of water in a post-apocalyptic world, and “Sunworld” which charts the journey of a young man who makes a discovery about himself and his world that will change everything forever. 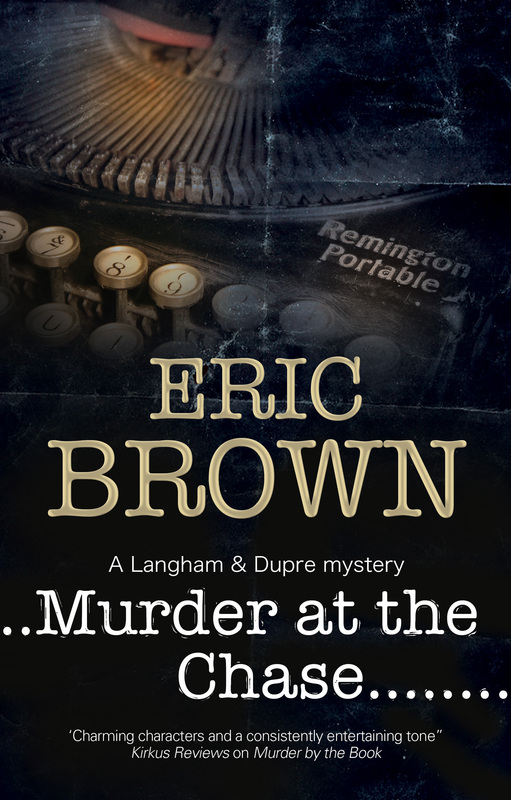 Murder at the Chase is the second in the Langham and Dupré series of mystery stories set in the 1950s. This one follows the sleuthing couple – Donald Langham is a thriller writer, Maria Dupré his agent – as they investigate the disappearance of a fellow writer in a sleepy Suffolk village, an investigation which soon leads to murder. Murder at the Chase will be published in August. I am not seeing Rites of Passage on the Infinity Plus website. It should be on the ip website in a couple of weeks, if not before. Cheers. Hi, Eric. I really enjoyed your two Weird Space novels. Great fun space operas in the classic style. Are there any more coming in the series? Hi, Mark. Sorry for the delay in replying. The next title in the series, co-written with Una McCormack and provisionally titled Mother Love, will be out in the Spring of 2015. I am seeing different release dates for Murder at the Chase. Amazon US shows a December date while The Book Depository shows an August released date. Is it being released in England sooner than the US? Hi Lee, Yes, it’s out in the UK at the end of this month, and in the US it doesn’t appear until December for some reason.